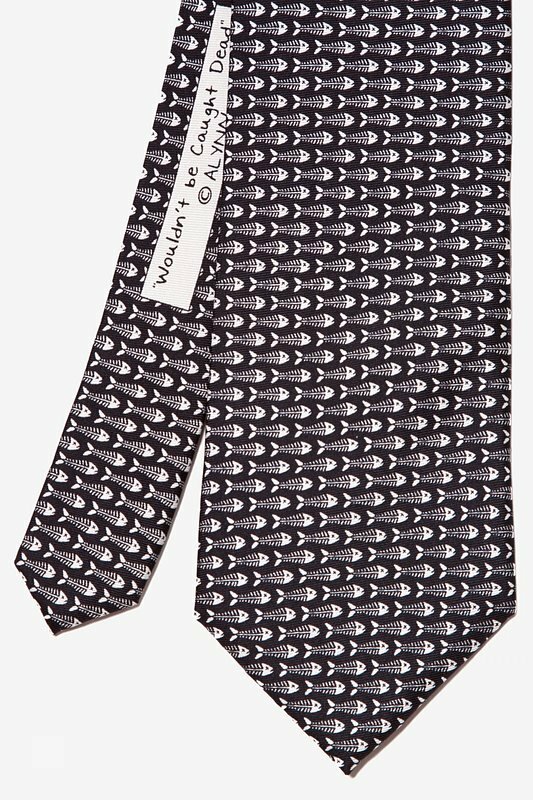 One fish, two fish, red fish, dead fish? 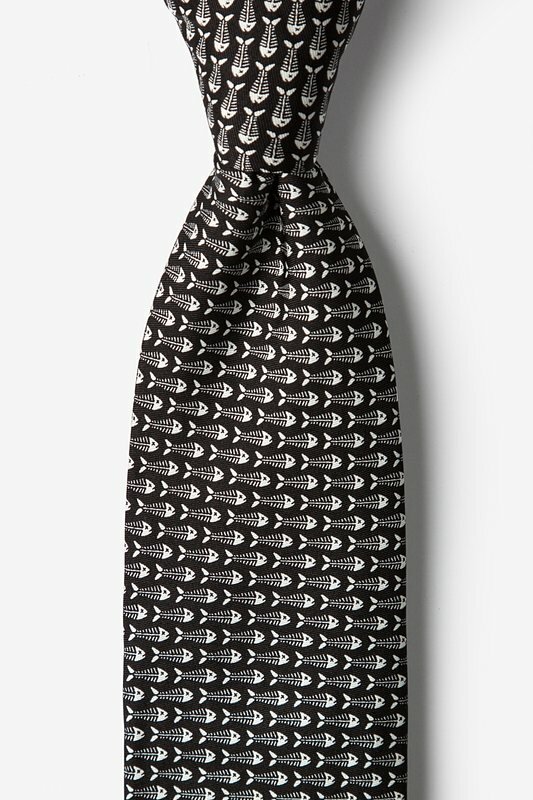 Wear the Wouldn't Be Caught Dead Tie around your neck and embrace the dark side. 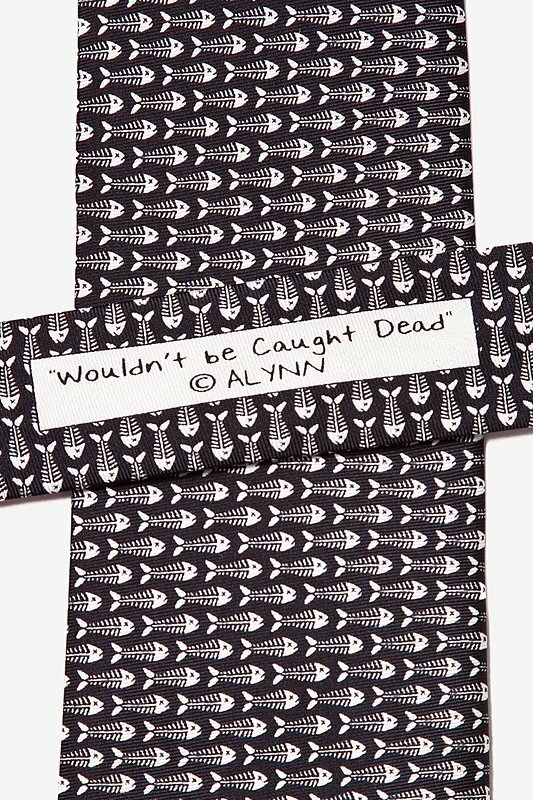 With this 100% silk tie from Alynn Neckwear... read more One fish, two fish, red fish, dead fish? 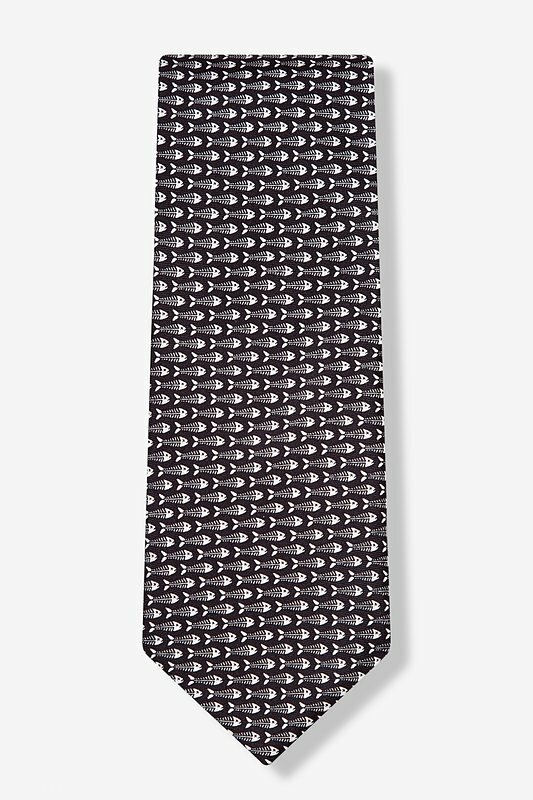 Wear the Wouldn't Be Caught Dead Tie around your neck and embrace the dark side. 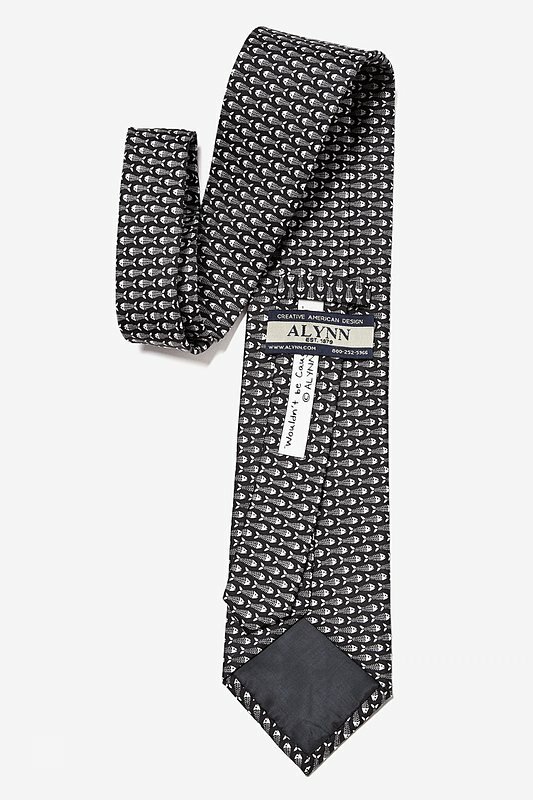 With this 100% silk tie from Alynn Neckwear in your wardrobe, you'll be a "bone-ified" fashionisto!